Nicolas Coldstream, best known for his work on Early Iron Age Greece, died on March 21, 2008. He was born on March 30, 1927, at Lahore, India, and was educated at Eton and King's College, Cambridge. He was temporary assistant keeper in the Department of Greek and Roman Antiquities at the British Museum (1956-57), and then Macmillan Student at the BSA (1957-60). 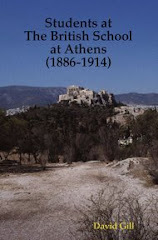 In 1960 he was appointed lecturer at Bedford College, University of London, promoted reader (1966), and subsequently professor of Aegean Archaeology (1975). 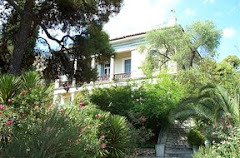 He was elected Yates Professor of Classical Archaeology at University College London in 1983 (a position he held until his retirement in 1992). 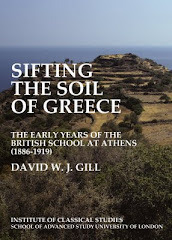 Coldstream edited the Annual of the British School at Athens (1968-73) and was chair of the Managing Committee (1987-91). Daily Telegraph, April 4, 2008. The Times, April 9, 2008.